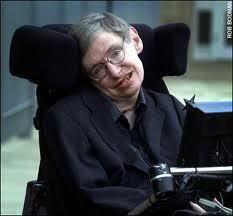 Motor neurone disease affects the motor neurone of the spinal cord, brain stem motor cortex. The condition is degenerative, progressive and ultimately fatel. Male and female ratio is 4:1. Lead, tin, mercury may cause direct neuronal degeneration. Acupuncture results are quite promising. Progress of disease retarded in much of cases. Just required regular treatment only.